Globes can be had for around $20-30 on Amazon, and they can make for some nice decoration. 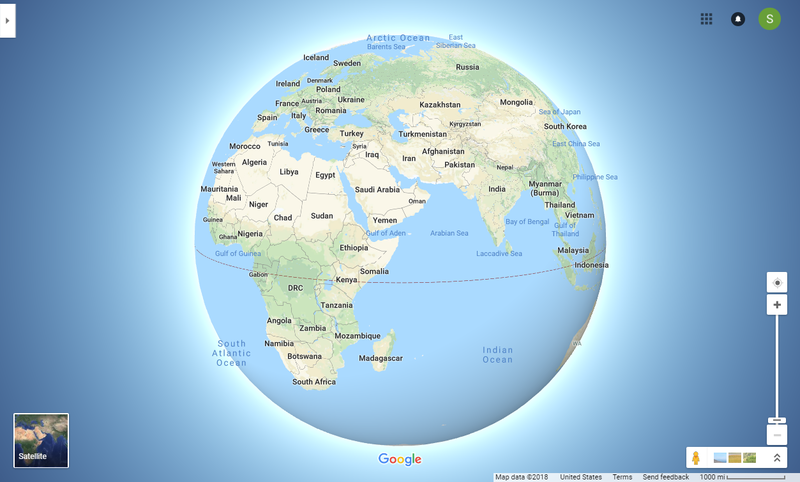 But if you don't want to cough up that amount of money or you just don't have any space in your home for one, Google Maps now has a '3D Globe Mode' on desktop that you can use to check out our planet with. It's pretty straightforward to use - just go to Google Maps on your computer (it's not on mobile yet, so don't try) and zoom/scroll all the way out. You'll then be able to fling the world around at your cursor's command, though it's probably more satisfying to do so on a real globe.